On Sale! 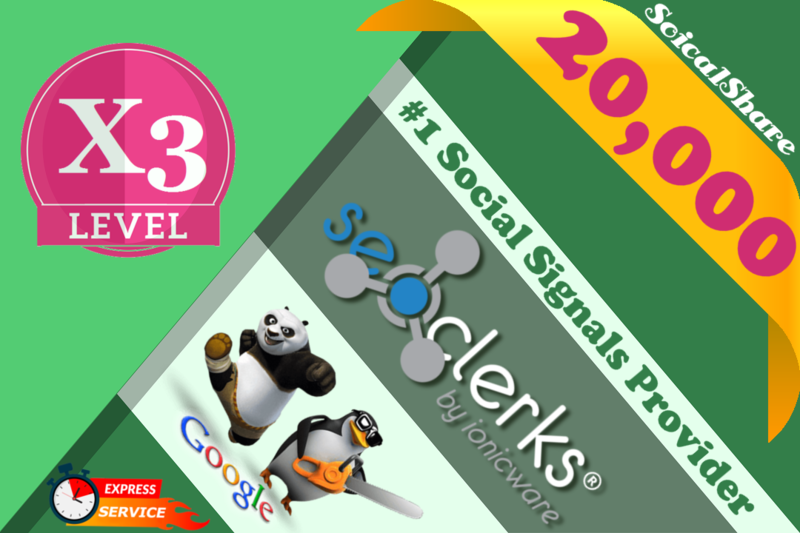 20,000+ Top 5 Social Media Social Signals Share For Affiliate Marketing & Business Promotion Help To Increase SEO Website Traffic & Share Bookmarks Important Google Ranking Factors is ranked 5 out of 5. Based on 63 user reviews.